Product prices and availability are accurate as of 2019-04-17 19:04:51 EDT and are subject to change. Any price and availability information displayed on http://www.amazon.com/ at the time of purchase will apply to the purchase of this product. Complete your All-Clad collection with lids that help you make healthy, delicious meals. 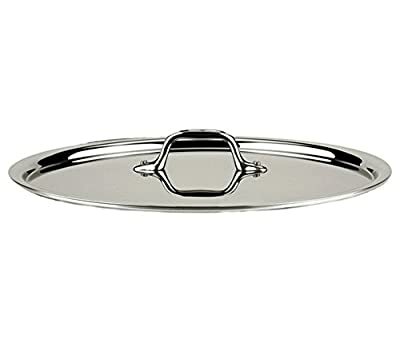 This All-Clad cookware lid is made from stainless steel and fits the All-Clad three and four quart saucepans, two quart saucier, and two quart saute pan. The flat shape locks in moisture and heat and is oven safe up to 800 degrees Fahrenheit. 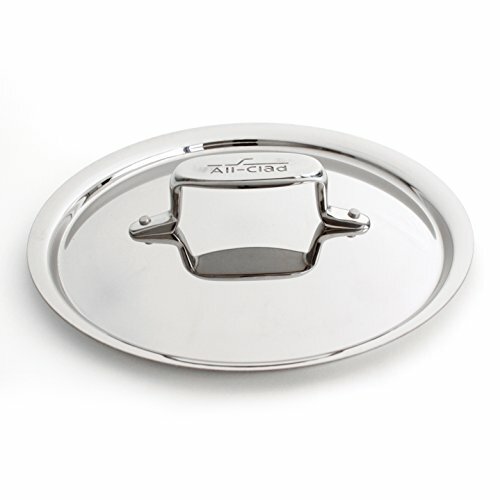 Promising customer satisfaction, the All-Clad cookware lid is dishwasher safe, comes with a manufacturer's limited lifetime warranty and is made in the USA.